This Morning At The CONSERVATIVE AGENDA, Political Insiders were once again asking Beloved Whistleblower Publisher Charles Foster Kane about Conservatives’ “Favorite Day” in April. Tax Freedom Day in 2019 will be THREE DAYS EARLIER than it was in 2018, due in large part to the recent federal tax law, Trump’s Tax Cuts and Jobs Act, which significantly lowered federal individual and corporate income taxes. 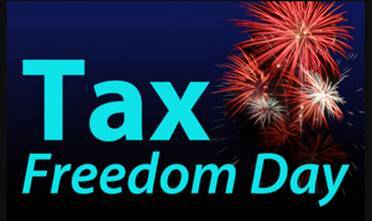 Tax Freedom Day in individual states like Ohio, Kentucky, and Indiana will arrive earlier, too. Do you think our Feckless Fishwrappers or other members of the Destroy Trump Media will be sharing any of that good news? Don’t hold your breath. In 2019, Americans will pay $3.4 trillion in federal taxes and $1.8 trillion in state and local taxes, for a total bill of $5.2 trillion, or 29% of the nation’s income. 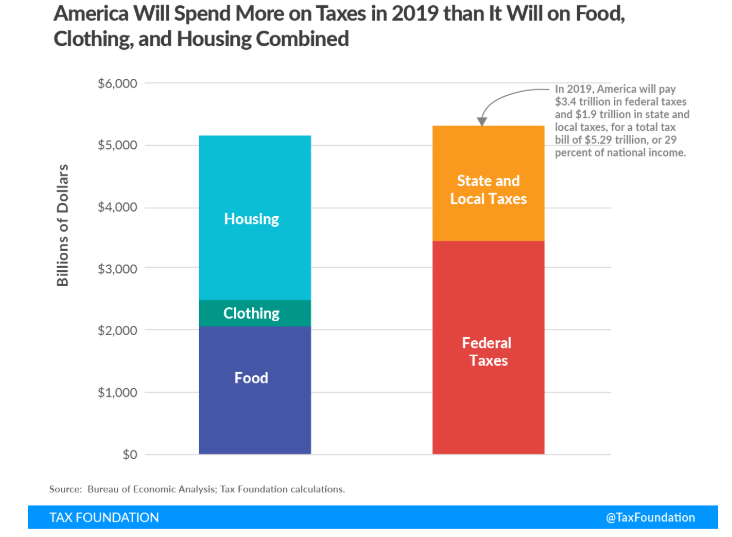 Americans will collectively spend more on taxes in 2019 than they will on food, clothing, and housing combined, and if you include annual federal borrowing, which represents future taxes owed, Tax Freedom Day would occur 22 days later, on May 8. Do you think any of our Dumbed-Down, Self-Absorbed, Media-Influenced, Celebrity-Obsessed, Politically-Correct, Uninformed, Short-Attention-Span, Free-Stuff Grabbing, Low-Information Obama Supporters Who Put The Positively Worst President in History In The White House—Twice, and Failed Trying To Give Obama a Third Term By Voting For Crooked Hillary, and get all of their “fake news” from our Obama Supporters in the Press, like the ones at The Fishwrap and on Channel 5, 9, 12, and 19, will even know the difference? You don’t have to ask the Magic Eight Ball to know the answer to that. 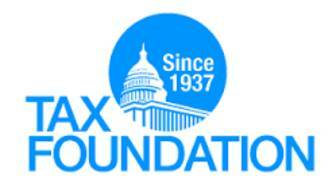 This entry was posted in Uncategorized and tagged Conservatives’ “Favorite Day” in April, Tax Freedom Day 2019 will be April 16, Tax Freedom Day in 2019 will be THREE DAYS EARLIER than it was in 2018, The Tax Foundation on April 10, 2019 by charlesfosterkane.